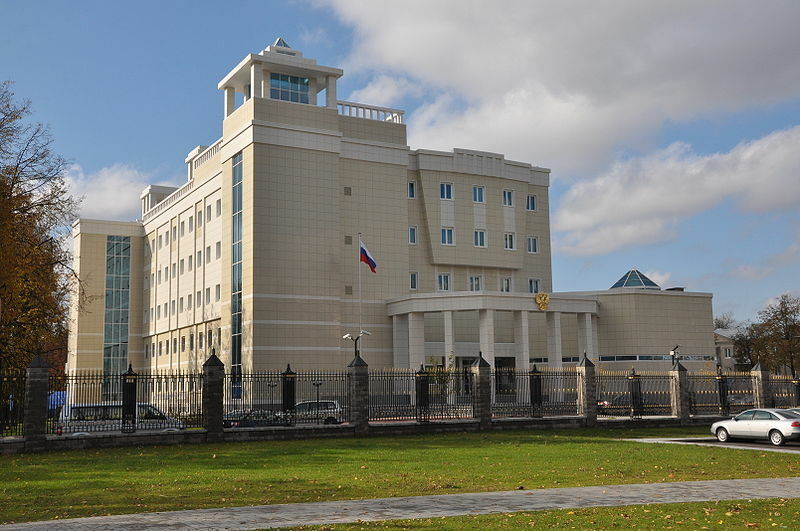 The Russian embassy in Minsk, Belarus has been attacked by Molotov cocktails. Unknown assailants threw two of the explosives into the embassy premises. No one was injured but a car was destroyed. After the attack security was tightened around the Belarussian embassy in Moscow. This is not the first time the embassy has come under attack. In 2007, a grenade was thrown at the building while then Russian President Vladimir Putin was visiting. Belarussian–Russian relations have been tense in recent months, as in June, Russia shut off Belarus’s gas supply over unpaid bills.